A well-stocked pantry is key to eating healthy on a budget. Going out to eat all the time can blow your diet and your budget, but if you have everything you need to make a delicious meal at home, you can avoid spending excessive amounts of money on burgers on your way home from work. Keep reading to find out which items you should have on hand if you want to make quick, easy meals that won’t break the bank. How many of these items do you have in your cupboards right now? Let’s start with breakfast, shall we? You can’t go wrong with a hearty bowl of oatmeal. These grains are full of fiber which means they’ll keep you fuller for longer. 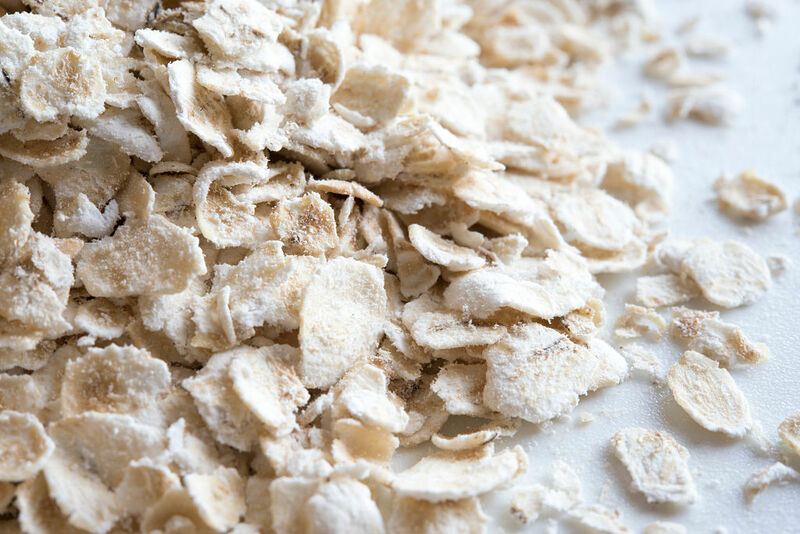 If you eat a big bowl of oatmeal in the morning, you won’t feel the need to spend money on snacks before lunch. You can customize your oatmeal with whatever flavors you like. 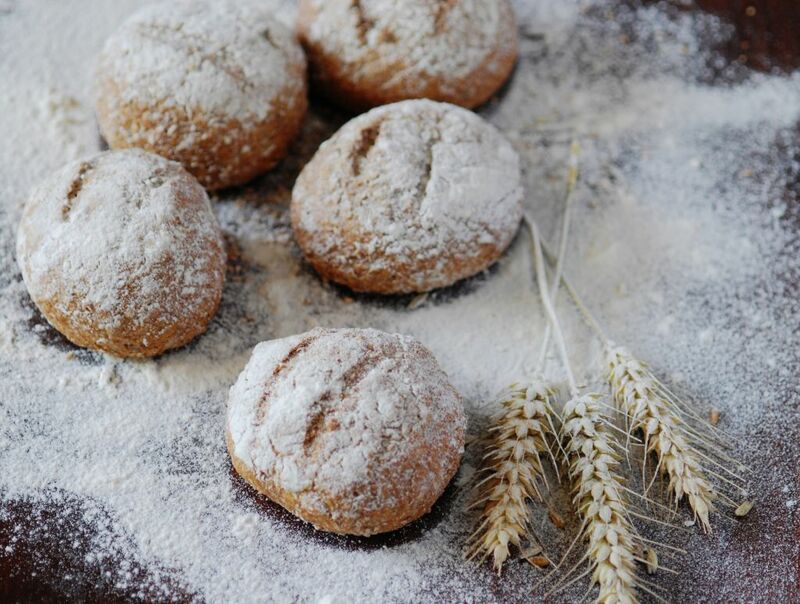 You can also use oatmeal to make things like oatmeal cookies and quick breads. 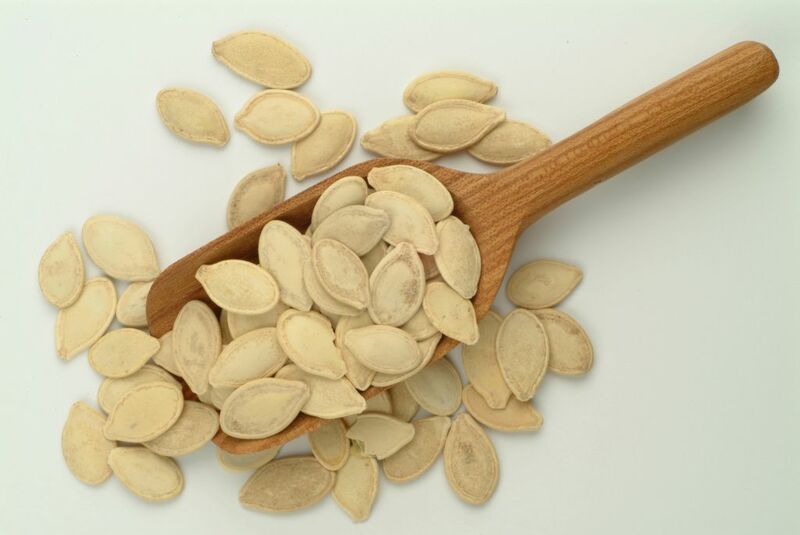 Pumpkin seeds are packed with healthy fats, so they’ll keep you satiated all day long. These little seeds are the perfect morsels to kick your salads up a notch. Just throw some of these into any bowl of mixed greens and you’ve added some much-needed protein into your diet. Pumpkin seeds are delicious, by the way. You can roast these bad boys up with whatever spice blend suits your fancy and you’ve got a perfect grab-and-go snack. There’s a reason peanut butter sandwiches are a lunchtime classic. You can get large jars of peanut butter for pretty cheap, but you’re going to have to shell out a few more shekels if you want the pure organic stuff. 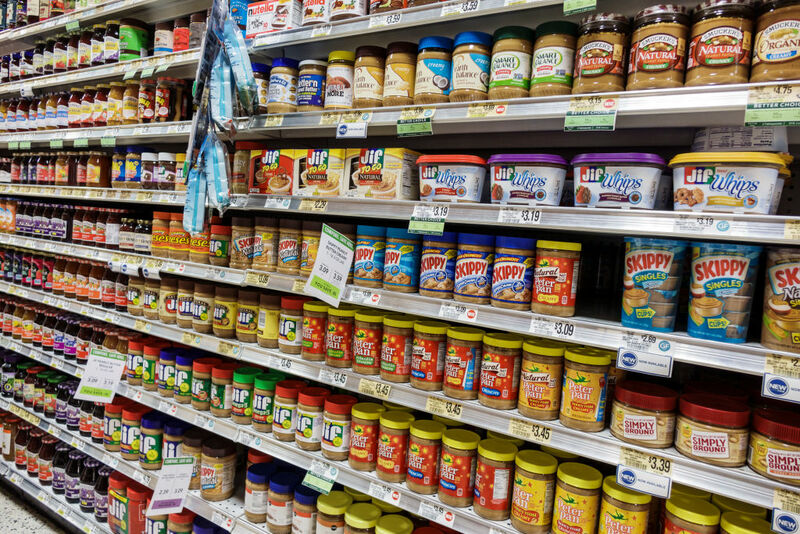 Whichever way you take your PB, whether it’s crunchy or smooth, whipped or roasted, peanut butter is a pantry staple. No kitchen is complete without it. Throw a spoonful of peanut butter in your smoothies for an extra kick of energy in the mornings. 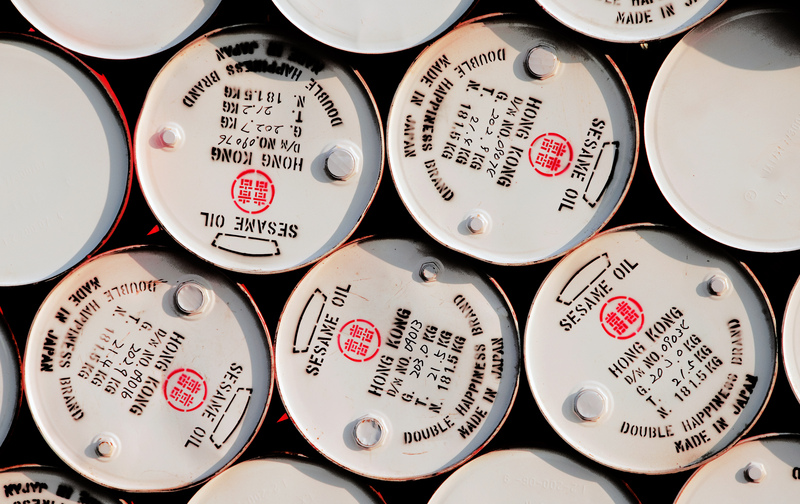 Keep reading to find out which oil you should be eating raw. Lentils come is so many different shapes and sizes that it can be overwhelming when you’re faced with them all at the grocery store. Here’s a hint— you can’t really go wrong. All lentils are good lentils. 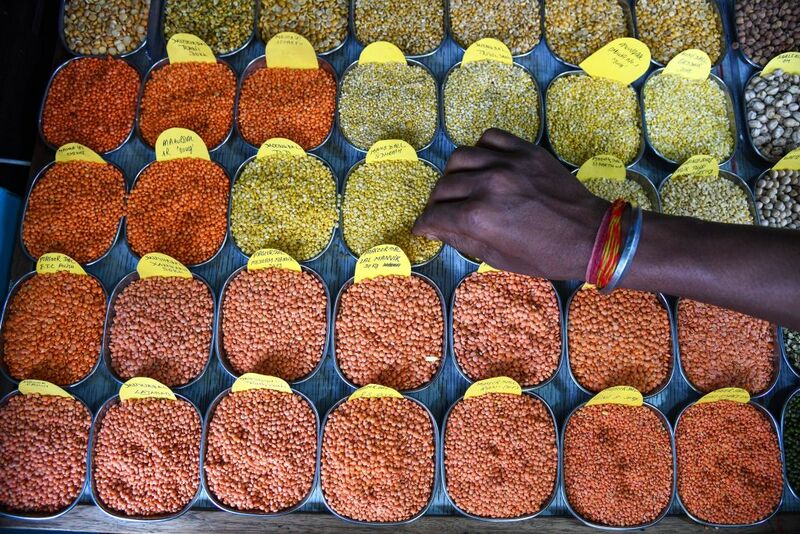 These legumes are great to have on hand for whenever you want to whip up a quick soup or an Indian dahl. They’re super healthy and they’re a great, less expensive alternative to meat or dairy. 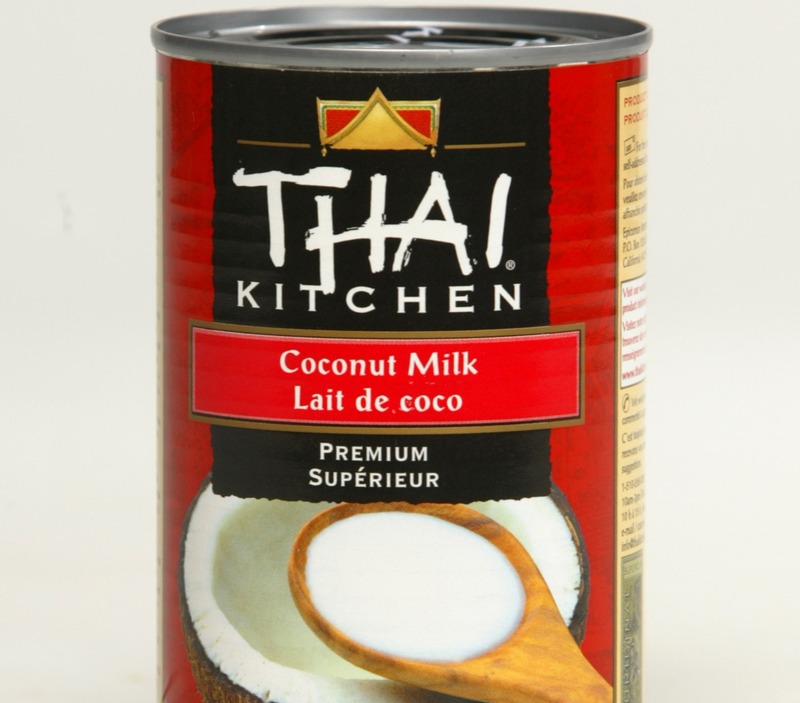 Speaking of dahls, You can’t make dahl without coconut milk. I mean you could, it just wouldn’t be as delicious. Coconut milk also has a variety of other uses. It’s one of the most unexpectedly versatile ingredients you can have in your pantry. Plus, coconut milk is also usually packaged in cans, which means you can keep it around for a while without it going bad. Trust me, you’ll thank me the next time you use that can of coconut milk to make a piña colada. 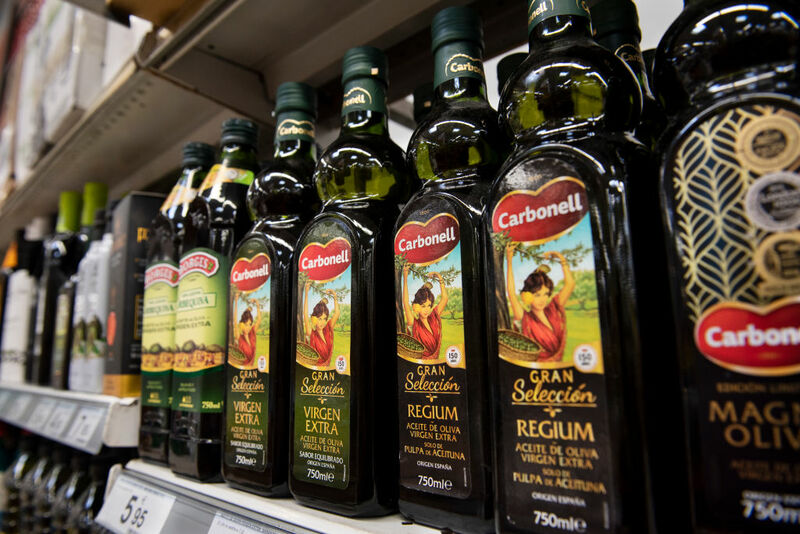 I know olive oil is more expensive than other more basic oils like vegetable oil or canola oil, but no other oil can bring the kind of flavor that olive oil is known for. Here’s a tip, though. Olive oil is best appreciated when eaten raw. Use it for salad dressings, dips, and garnishing. Use the cheap stuff for pan greasing, baking, and frying. Sometimes it’s worth it to invest in good quality ingredients. I think we all know that flour is a pantry staple, but sometimes we forget about all of the things we can do with this very basic ingredient. You could make your own bread with just flour, yeast, and water. That way you don’t have to buy bread at the store and you get to enjoy freshly baked bread which is one of life’s greatest pleasures. It’s time to let flour shine. We all know that salt is a necessity when it comes to cooking, but if you have to buy just one salt, don’t let it be table salt. 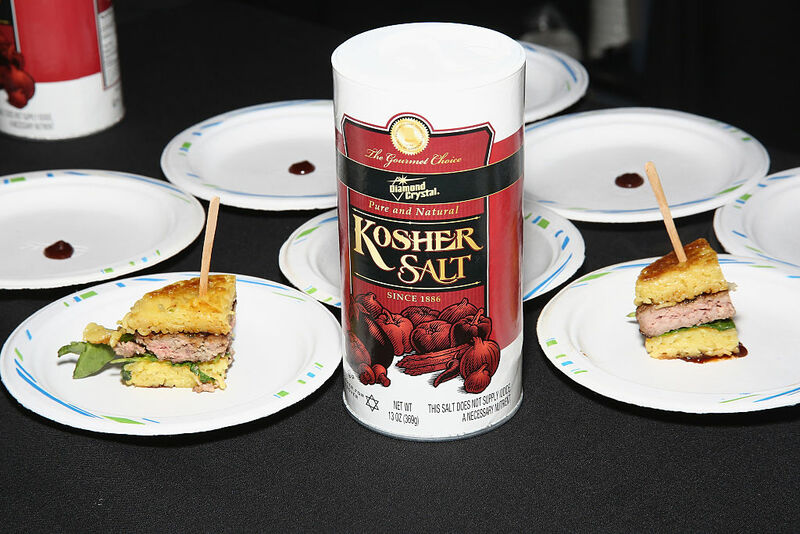 Table salt is fine, but kosher salt is so much better. It’s the salt that chefs use most often. Don’t pay extra for that pink Himalayan stuff; kosher salt will work just fine. Everything needs to be seasoned and kosher salt just makes every other flavor stand out so much more. If you want to get the most out of your spices, you really should grind them yourself. That’s how you get the most bang for your buck. 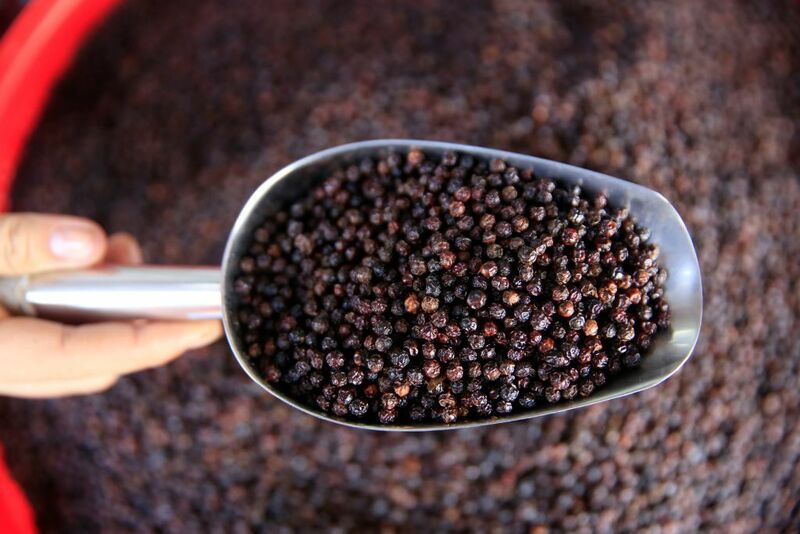 Some spices are difficult to grind or require special grinding equipment. That’s not the case with black pepper. This spice usually comes in a container with a grinder attachment. Pepper goes on pretty much every savory food you make, so this is not a place to be stingy. 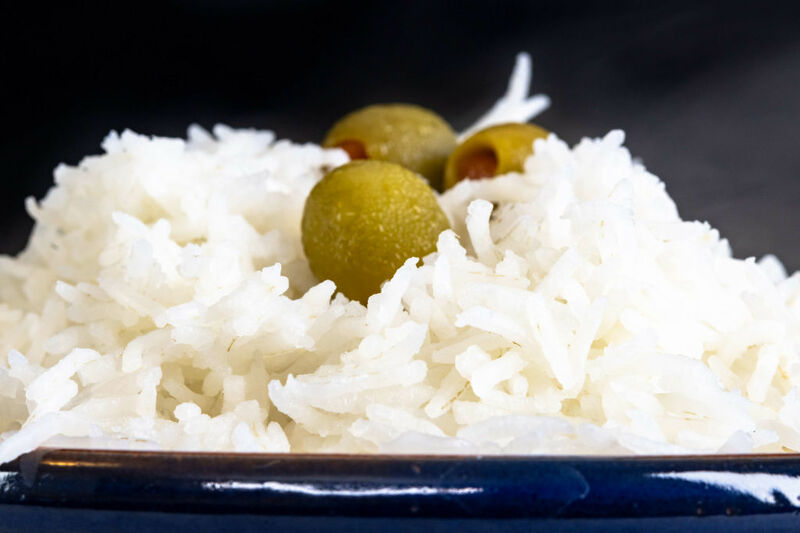 Rice is a pantry staple in a lot of cultures, while some other cultures only eat this grain a couple of times a month or less. Rice is pretty cheap, and you can dress it up with all kinds of spices and toppings. It’s not the healthiest food in the world, but it is filling and people have been living off of it forever. Also, there are so many different types of rice to choose from. Read on to find out which ingredient will take your marinades to the next level. Nuts aren’t the cheapest things you can buy at the grocery store, but they do give you a lot of bang for your buck. If you’re worried about money, stay away from the fancier nuts like macadamia nuts and cashews. Those are usually more expensive than the humble almond. 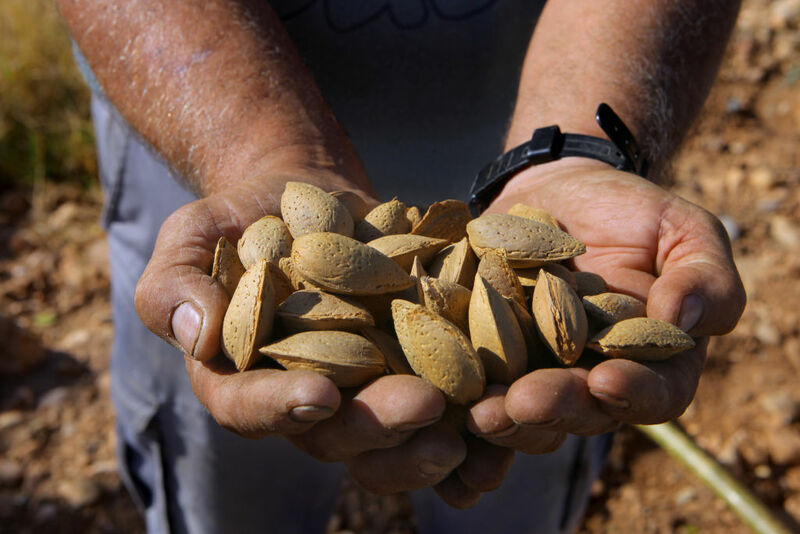 Also, you can save a few bucks on almonds by getting them at a bulk food store. These nuts are packed with protein which makes them the perfect midday snack. 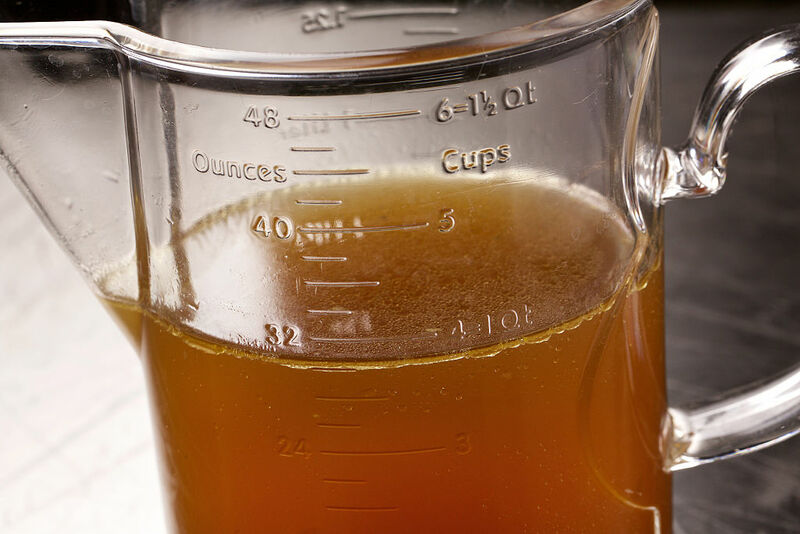 Chicken stock or beef stock is a pantry staple that can help you add flavor to almost any dish. Cook your rice in it, make soups out of it, add it to stews— the possibilities are endless. You can get stock powder at a bulk food store and keep it in your pantry, or you can make your own stock out of food scraps and keep it in your freezer. 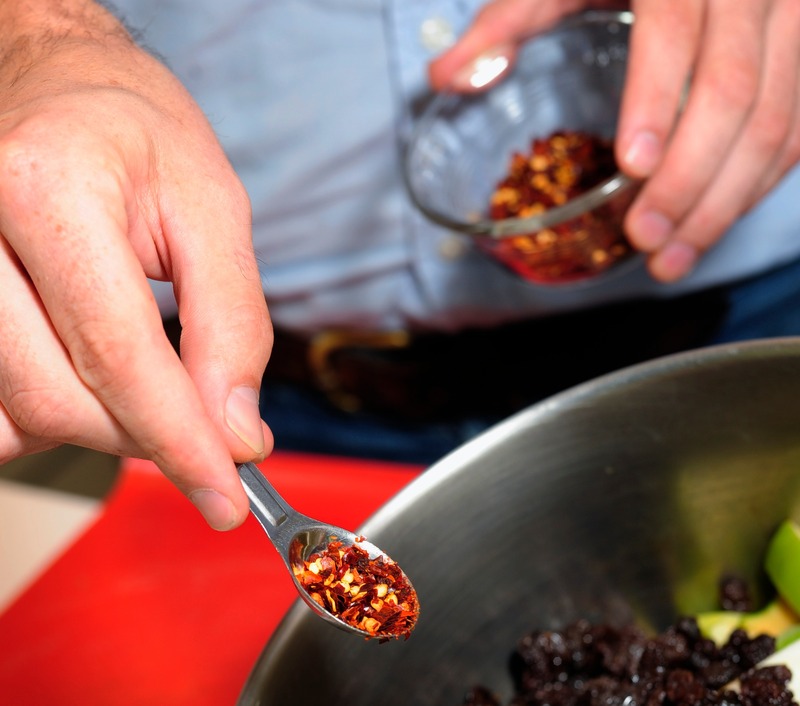 Hot sauce is an easy and inexpensive way to add flavor to whatever you’re cooking. If something you made tastes a bit bland, just add some hot sauce to it. 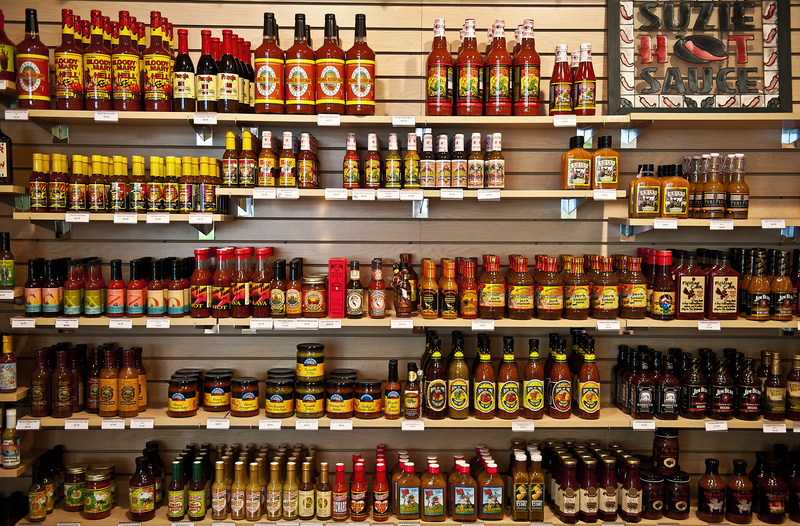 There are so many different kinds of hot sauces to choose from, and I’m sure you can find one that suits your capsaicin preferences. Beyoncé knows how important hot sauce is. That’s why she always keeps it in her bag. Swag. Sesame oil may seem expensive, but really you only need a very little bit of it in your cooking. It’s kind of like a half teaspoon of sesame oil is equivalent to a whole teaspoon of neutral oils. Sesame oil can take over a whole dish, so use it sparingly. It does add a ton of flavor though. It’s one of those high impact ingredients that can take a dish right over the top. 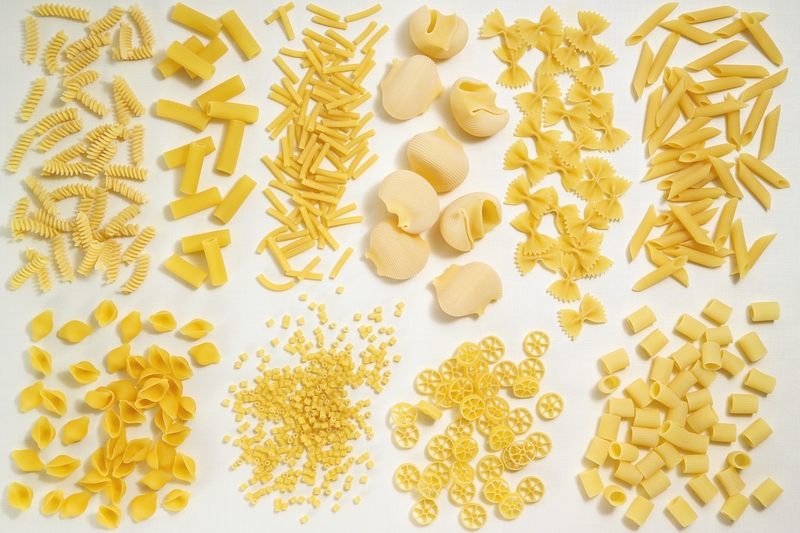 You can very easily and cheaply make your own pasta from scratch (and I highly recommend that you do so), but sometimes you don’t want to coat your kitchen in flour or get out your pasta roller. 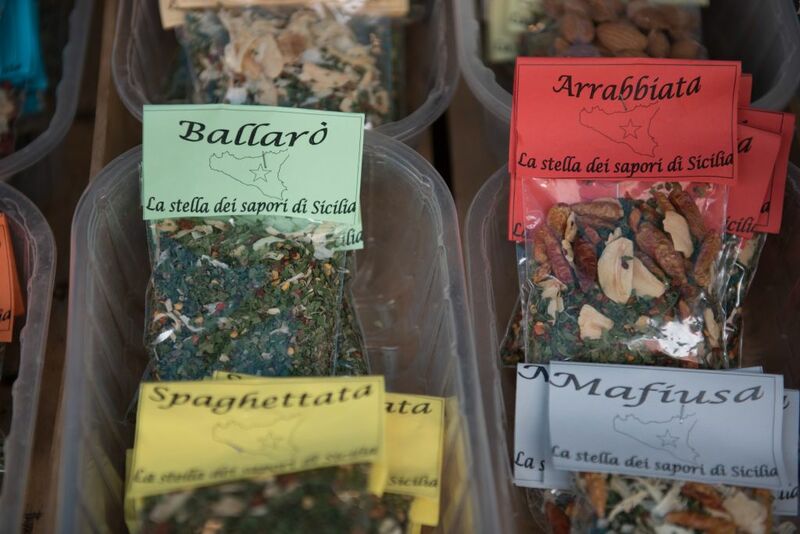 Dried pasta is great for when you need a quick meal on the go, and it’s relatively inexpensive. You can keep dried pasta in your pantry forever, so there’s no risk of it going bad and going to waste. Read on to learn more about how you can keep a certain bakery product fresher for longer. 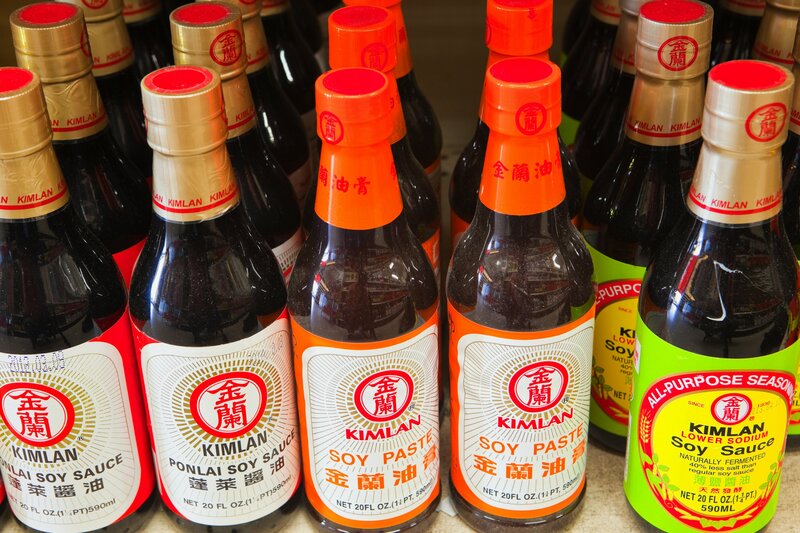 Use soy sauce if you want a more complex, fermented way to add salinity to your cooking. This stuff is great in marinades, salad dressings, or just by itself. You can use soy sauce and a few other pantry staples to make teriyaki sauce, so definitely don’t buy grocery store teriyaki sauce if you can make it at home. Also, this stuff is fermented, so it can last forever in your pantry without going bad. Tortillas are inexpensive and they’re a great way to turn a whole bunch of leftover ingredients into something resembling a meal. Just stuff all of your leftovers into a tortilla, put it on a panini press, and you’re good to go. 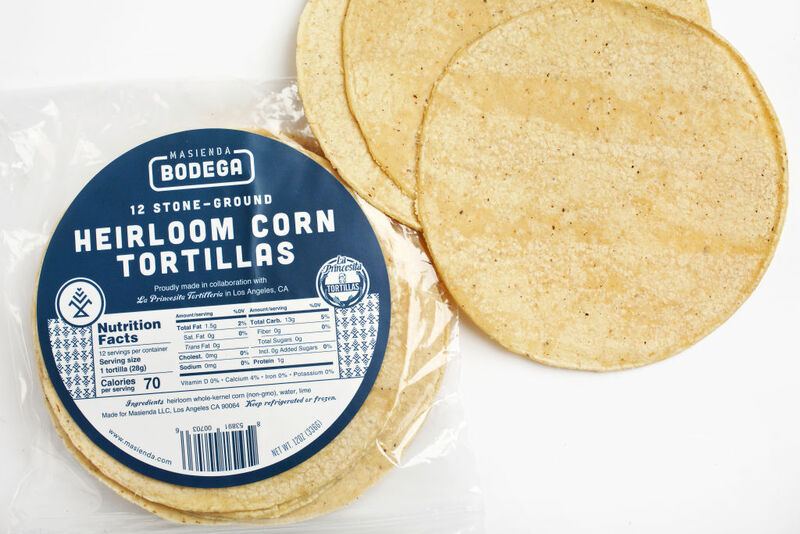 Both corn and flour tortillas are available at most grocery stores, so you can get whatever kind you like. Here’s a hot tip: tortillas can start getting moldy super quickly if they’re left out and not eaten. Put any leftover tortillas in the freezer so they don’t go bad. 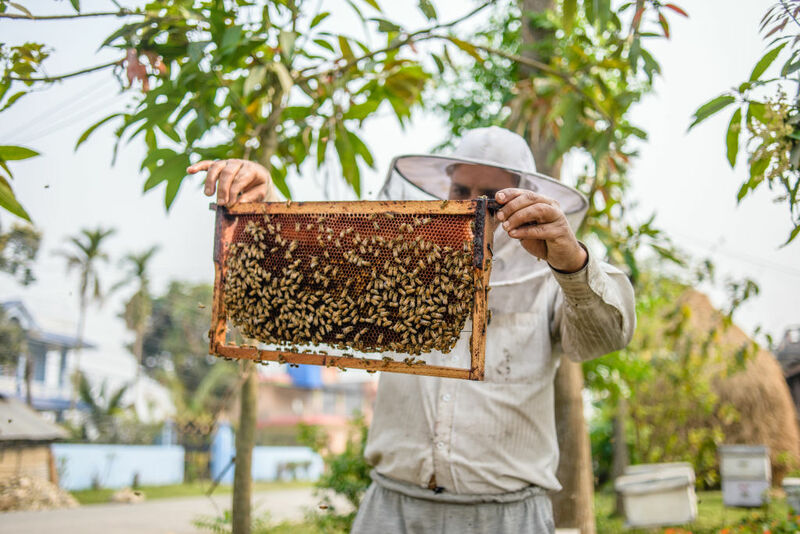 Not only is honey delicious and versatile, but it’s also a natural antiseptic. Is there anything this ingredient can’t do? 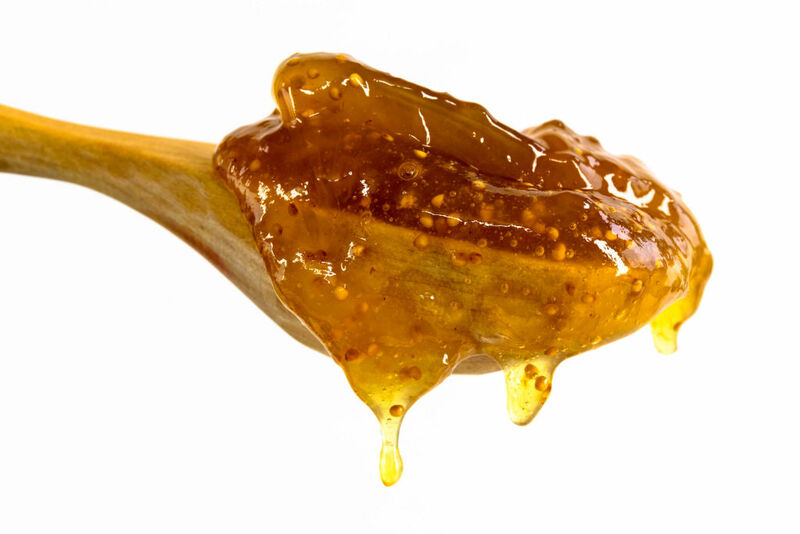 Honey is great for marinades and dressings. You can also squeeze it right into your tea or right on top of a grapefruit. You don’t have to get the fanciest, gourmet honey at the grocery store. Normal honey is just as good and you can save money by buying it in bulk. Honey is actually a preservative, so it never goes bad. If it starts to crystallize, you can just put the bottle of honey in a bowl of hot water to dissolve those crystals. 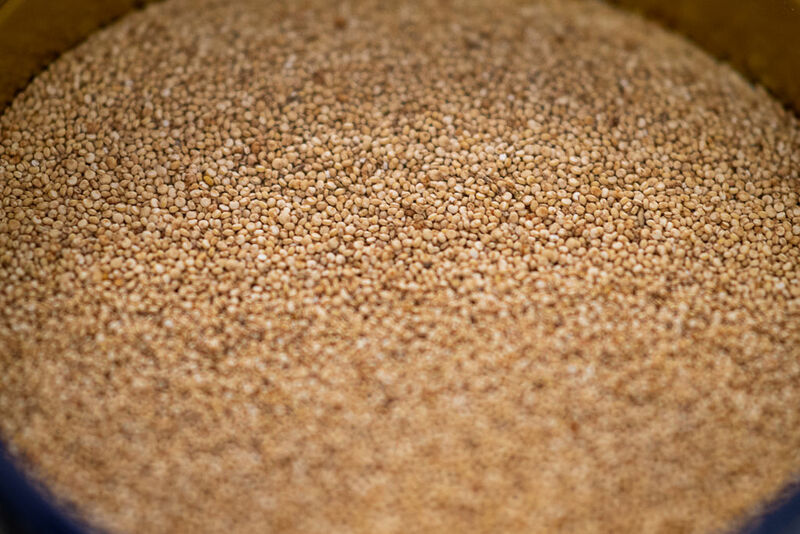 At face value, you might not see quinoa as an inexpensive pantry staple, but this grain is full of good stuff. It has the most protein out of any grain, which is why it’s known as a superfood. If you have a quinoa salad instead of meat once a week, you’ll be saving a lot of money on meat and you’ll be improving your overall health. You can throw pretty much anything into a quinoa salad. Here’s another hot tip for you: don’t buy canned chick peas. They’re more expensive and canned foods are full of excess salt that you don’t need in your body. Get dry chick peas from a bulk food store and cook them up whenever you’re in the mood for a healthy snack. 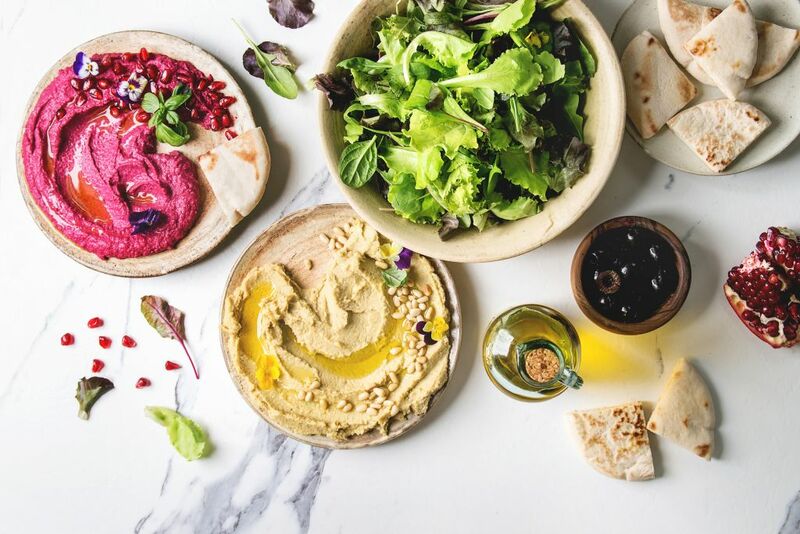 You can also use chick peas to make your own homemade hummus, which is both cheaper and more delicious than store bought hummus. 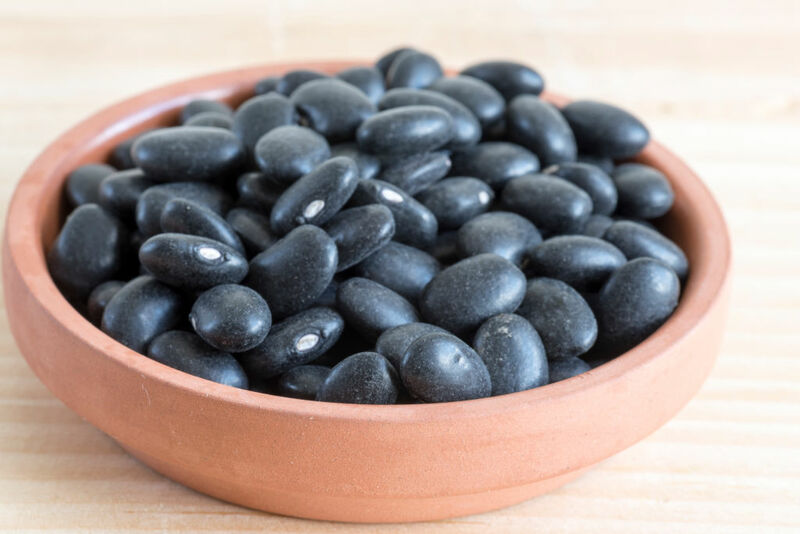 Black beans are full of fiber, and they’re also full of nutrients that will make you feel fuller for longer. Also, they’re just downright delicious. Again, as with any bean, buy black beans dry. It might take you a little bit more time to prepare them, but you’ll pay a lot less and you’ll put a lot less excess salt into your body. Mix some black beans with corn, tomato, lime, and avocado (if you can afford it), and you’ve got yourself a delicious lunch. First of all, I would like everyone to know that jam is far superior to jelly. Never settle for jelly when you can have jam. I think jam is a pantry staple. It goes great on toast or beside a cheese board and there are so many different kinds to choose from. If you want to be super thrifty, you can make your own jam. It’s a great way to use up fruit that’s at risk of going bad, plus when you make it yourself, you can customize the flavor. 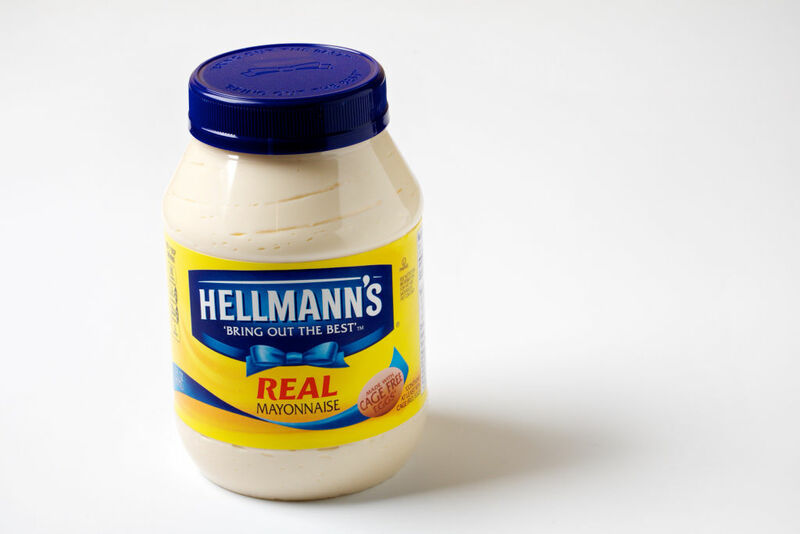 If you don’t like mayonnaise, there might be something wrong with you. This stuff is a great way to add fat to anything from tuna salad to salad dressings to sandwiches. I honestly can’t imagine living in a house without it. It’s pretty inexpensive, but if you want to be fancy, you can make your own mayonnaise. Just whisk together egg yolk, lemon juice, vinegar, mustard, and a 1/2 of teaspoon salt. No pantry is complete without at least a spoonful of sugar. That’s what helps the medicine go down. Marry Poppins, anyone? Anyway, sugar is useful for all kinds of baking, and who doesn’t love homemade baked goods? 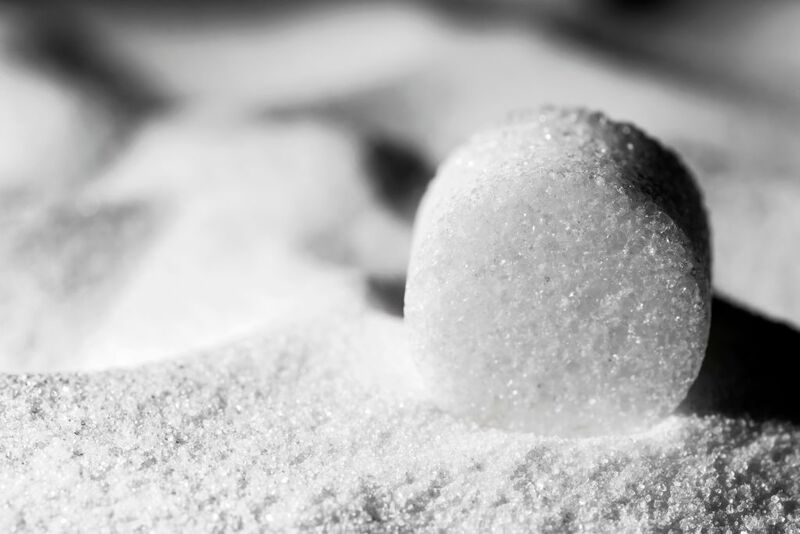 Sugar is one of those ingredients that you can buy in bulk because you know you’re always going to need to have it on hand. Don’t waste your time with sugar cubes, though. Those are for horses and fancy people. If you buy premixed packs of dried Italian seasoning (that usually includes basil, oregano, parsley, and other delicious herbs), you can avoid buying seven different bottles of seven different dried spices. In the summertime (or if you live in a place where it’s warm all year round) I highly recommend growing your own herbs. There’s nothing quite like fresh herbs, and many of them can be propagated from cuttings, so you’ll have a never-ending supply. If you’re the kind of person who likes a little bit of heat, you can’t go wrong with a bag of red pepper flakes in your pantry. I say bag because it’s way less expensive to buy the bagged spices than it is to buy the ones in those little glass shakers. Just put your pepper flakes in a little bowl like this guy did. Who needs those fancy shakers? A little bit of tomato paste goes a long way. This stuff is great if you’re making your own pasta sauce or if you just like the taste of tomato in your food. It’s super concentrated so you get a lot of flavor for your money. 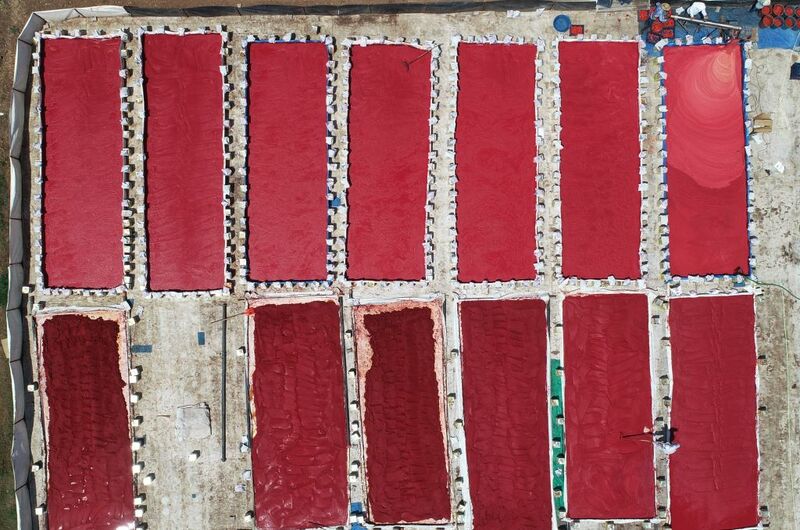 The photo above shows how tomato paste is made. Basically, crushed tomatoes just sit out in the sun until they’ve lost a lot of their moisture. Here’s a tip: buy tomato paste that comes in a resealable tube. It’s hard to use a whole can of tomato paste all at once and you might end up throwing out half a can. 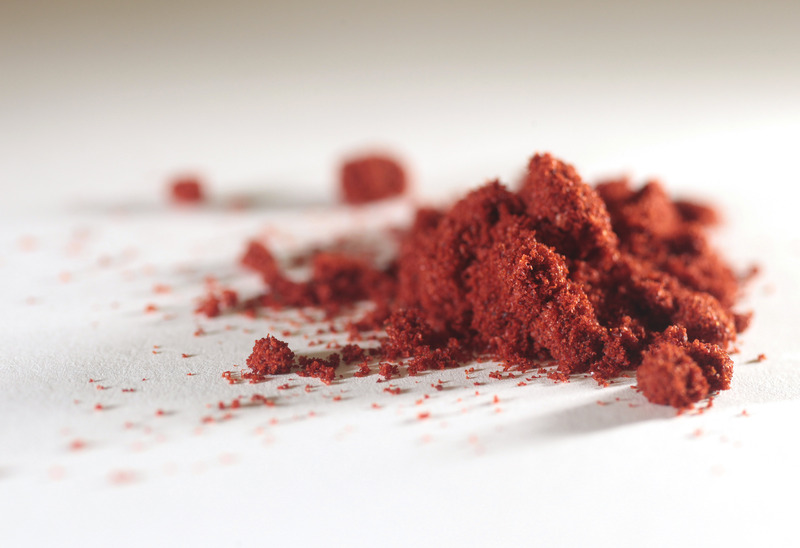 Paprika is a subtle but versatile spice that you can put in so many different dishes. Add paprika to your egg salad for a hint of smokey flavor, put it on your popcorn, add it to a dry rub, add it to stews… I love paprika so much. I think it’s one of the more underrated spices out there. Paprika is definitely a pantry staple as far as I’m concerned. Make sure you get it in bulk, though. Again, don’t pay for those little glass shakers.